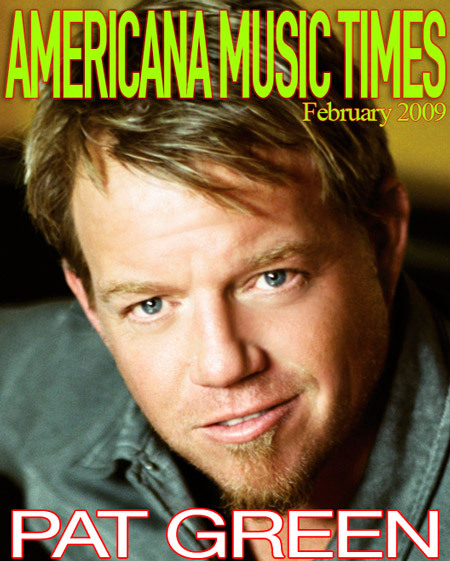 Pat Green has a new record out, titled What I'm For, and the first single from that album, "Let Me," is already at the top of the charts. Join Americana Music Times editor Keith Howerton as he talks with Pat about the new record, songwriting, and the music business in general. You can also hear some of the new songs right here in this cover story AMT-Radio segment. Just press the play button on the player to the left to listen to the interview and music. Enjoy!